The awesome guys at ASUS lent me this monitor to use for a few weeks. I would let the video speak for itself. No use having to write so much babble into an entry that’s meant for a video post. There was this part of me that didn’t want to return this beautiful thing. But alas, that is life. Not all good things last. Hahahaa. Now, I missed out on the price of this baby. Given it’s part of the Pro Art Series, this is not the typical screen you can buy in just any PC shop. So the price tag it carries might make most people balk. That being said, this is more for the professionals who are very particular about their monitor. This baby is meant for a professional investment if working with images and videos is what you do for a living. 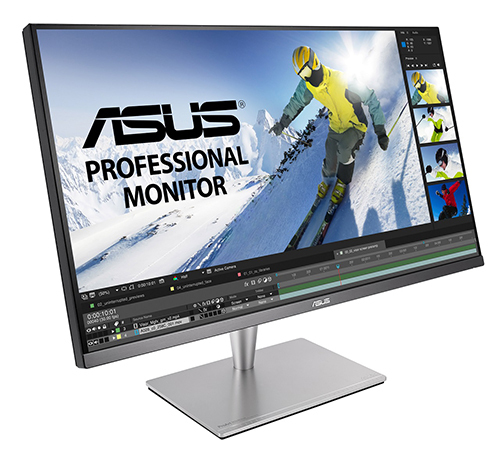 For more info about the Pro Art PA32UC, you can check out its specs at ASUS Philippines.